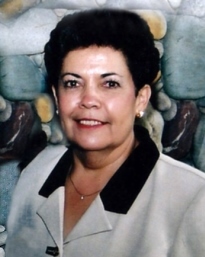 Rita Eulalia Martinez passed away surrounded by her family on Sunday, March 31, 2019 at the age of 75. She was a resident of Madera for 43 years. Rita was born in Taos, New Mexico to Luciano and Andrea Olguin on January 10, 1944. She married the love of her life Ray Martinez and together they raised their family. 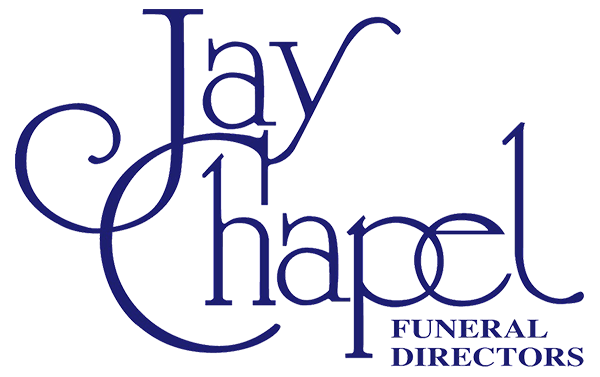 Ray preceded her in death in 1996. Rita was a beautiful, kind and gentle woman whose greatest joy was spending time with her family and friends. Her faith was strong and she lived a spirit-filled life serving others. She was a homemaker for most of her life and a care provider for the young and elderly. She was known by many children of Madera as “Mama Rita” or “Grandma Rita”. She touched so many lives with her friendly smile, funny little jokes and real hugs. Everyone was blessed with one of her hugs, first when she greeted you and again when you took your leave. Rita is preceded in death by her husband, her parents, her three brothers Carlos, Herman and Remigio (Sonny) and four sisters Frances, Gregoria (Grace) Juanita, and Christina. Rita is survived by her sisters Sally( Celestina) Gallegos, Julia Martinez, and brother Pete (Luciano) Olguin; her son Raymond Martinez of Steamboat Springs, Colorado, her daughter Sherry Rodriguez and husband David of Madera, California, her daughter Rose Beurie and husband Daniel of Lexington, Oklahoma, and Connie Martinez of San Diego, California; grandchildren Emilio Rodriguez, Caitlin Rita and Mark Bissett, Devon Joelle Beurie, David Vincent Rodriguez, Derek James Beurie, Darby Joy Martinez, and Julian Martinez. 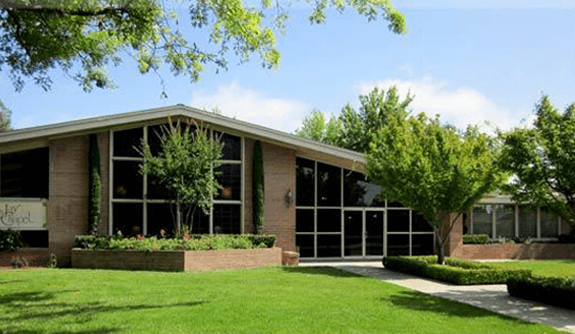 A Celebration of Life service will take place on a later date at the Fourth Street Church of God in Madera.